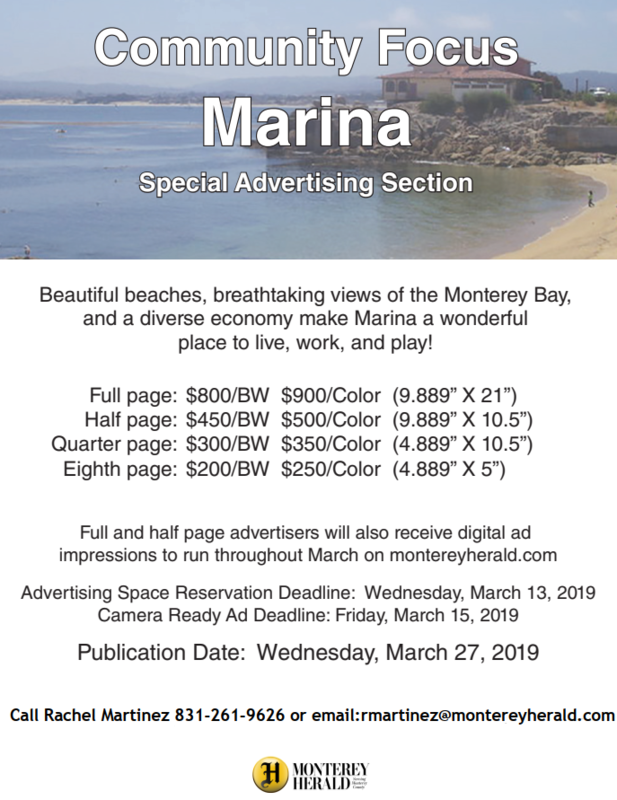 Full and half page advertisers will also receive digital ad impressions to run throughout March on montereyherald.com Advertising Space; Reservation Deadline: Wednesday, March 13, 2019; Ad Deadline: Friday, March 15, 2019.
Business 101–Want Marina CA to ‘shine’! 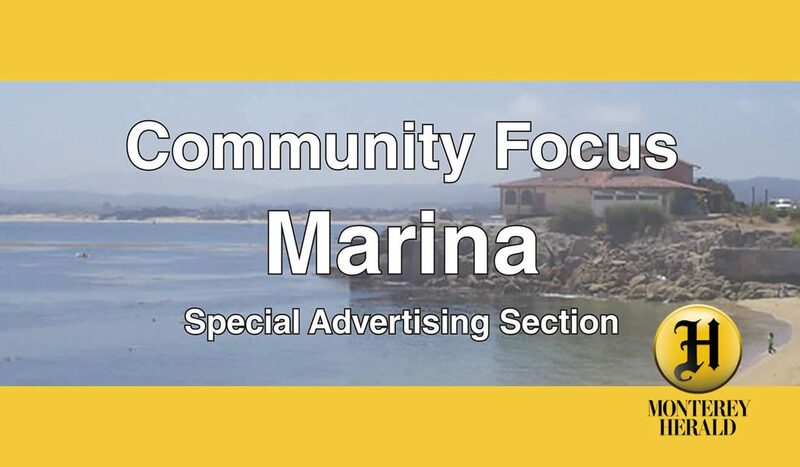 This is a great opportunity for promoting your business and raising profiles in Marina. The more advertising space committed, the greater number of articles will be published! Download the Community Focus Flier Rate Sheet here.